Sales have been slumping at Sears for the past 18 quarters. Consumers are buying fewer higher ticket items, tough for a retailer known for appliance sales. And Walmart’s new layaway program is taking a bite out of sales with low income shoppers. 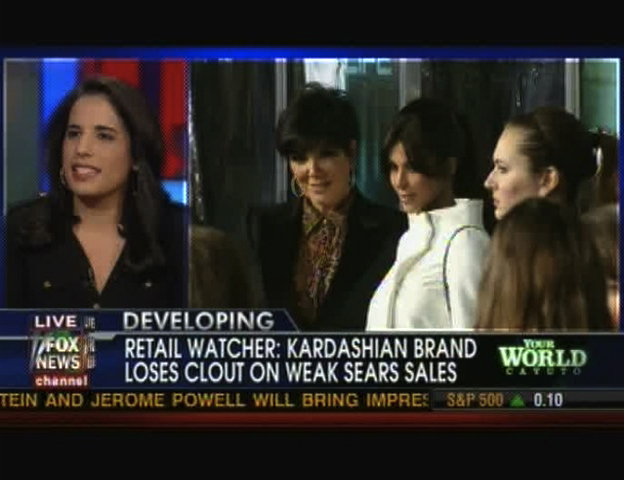 Even the Kardashian Kollection can’t save this retailer. This entry was posted in Uncategorized and tagged Cavuto Your World, Fox News, Kardashian Kollection, Monica Mehta, Retail Watcher. Bookmark the permalink.